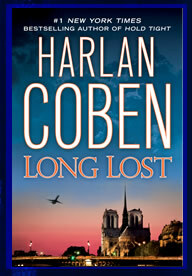 Mystery | What a book! I had great expectations for this book. I loved “The DaVinci Code,” “Angels and Demons” and “Digital Fortress.” Plus, I’ve got a Masonic background (I’m member not in good standing), so knowing it had a Masonic story line really excited me. The one thing I love about Dan Brown is his books take place in such short time periods. A day and a night. Awesome. So exciting. I sometimes like the way Dan Brown tells you a lot of information, history and oddball knowledge. However, this can get old. In previous books, he kept this in check. 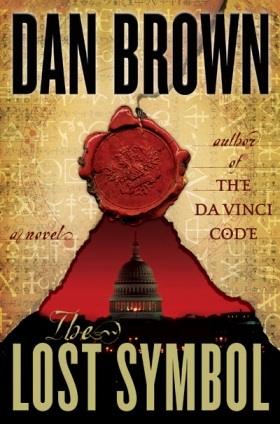 Not so in “The Lost Symbol.” The story is basically “DaVinci Code: Washington D.C.” with a lot of history lessons. Like, “Hey, see that stone? That was laid by George Washington’s friend Simon. Simon had a cat. The cat ate his homework …” and on and on and on. In the end, I’m glad I read it, but it wasn’t great, and certainly didn’t live up to my expectations. YOU’LL LIKE THIS IF: You like watching reruns on the History Channel or really like Brown’s other books. And, you’ll want to read it if you’ve read the others in this series.